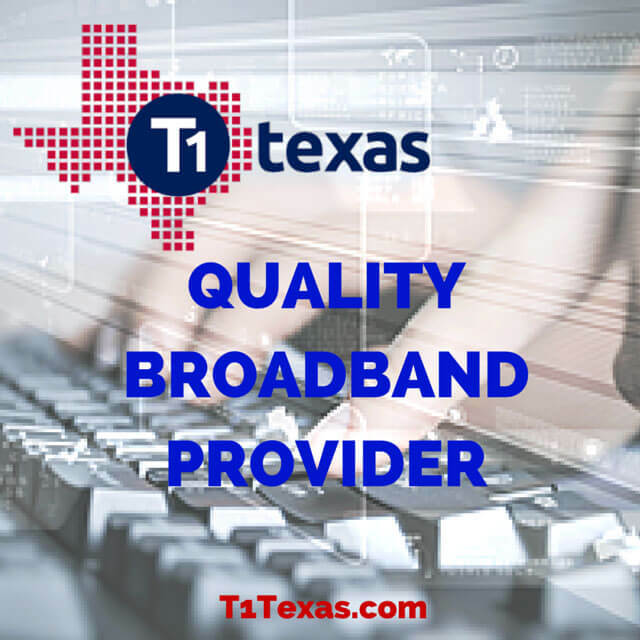 T1 Texas is a commercial broadband search engine based in Houston, Texas. 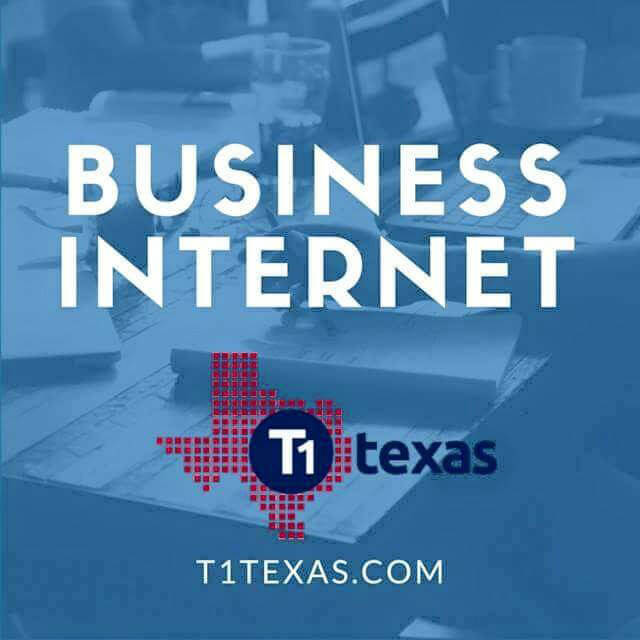 This website primarily serves the business community of Texas, but can be used to source broadband services or phone equipment nationwide. 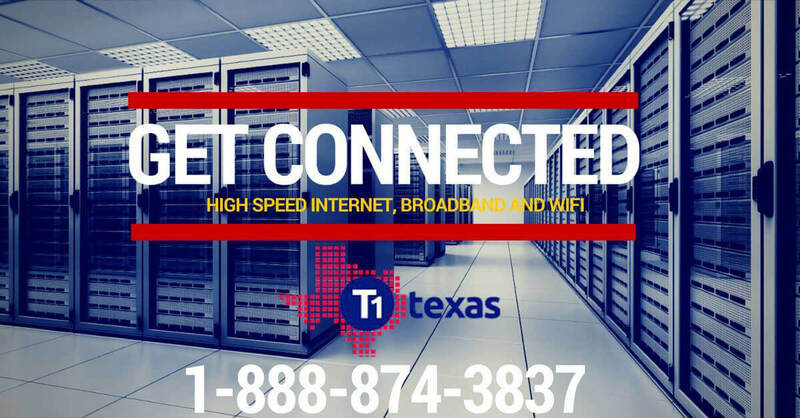 Use our engine to procure real time price quotes for high speed commercial Internet service, T1 lines, ethernet, DSL, DS3/T3, voice options (SIP/LD/Local/VoIP/POTS), integrated access (Voice/Data/Flex/PRI), networks (MPLS/VPN/WAN/P2P) and network services (Firewall/Colocation). 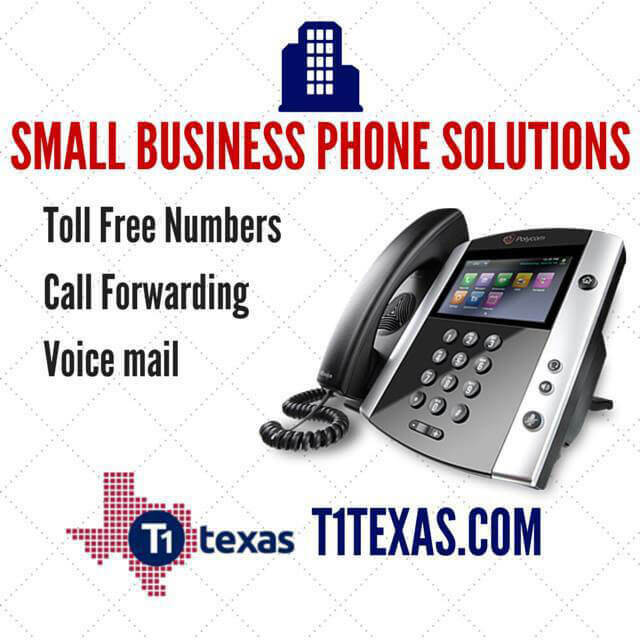 Additionally, T1 Texas can be used to secure mobile phone service, residential services, home security services, wireless accessories and locate Value Added Resellers (VAR’s) in your local area. 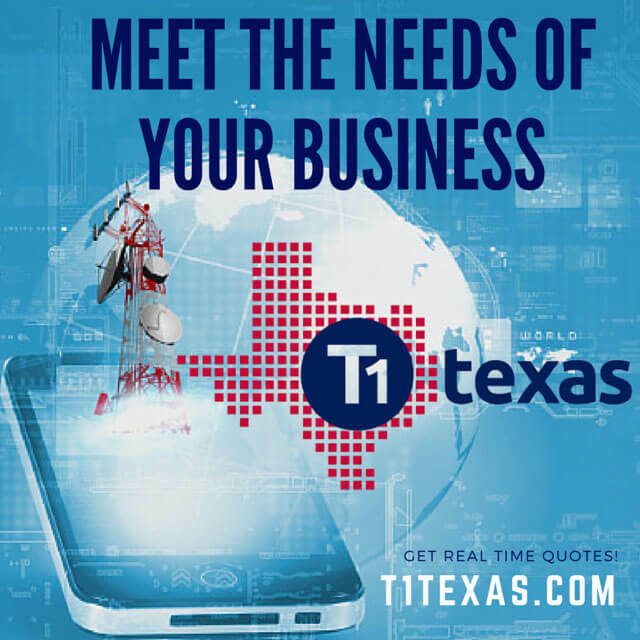 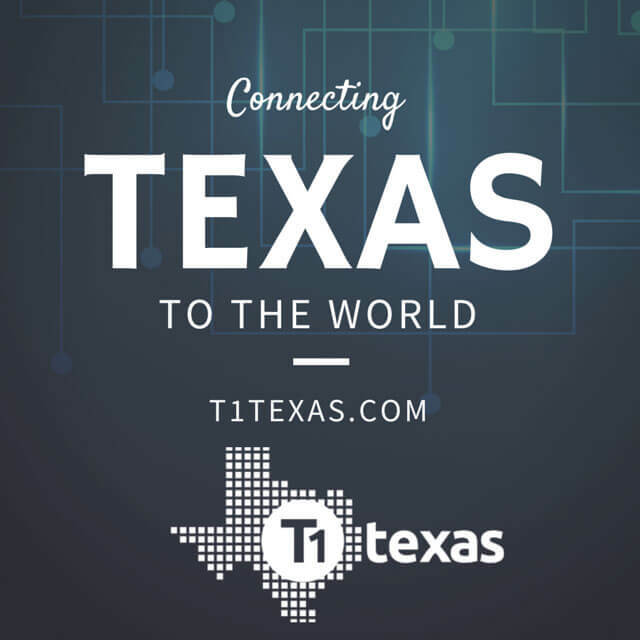 Use T1 Texas as a resource to build, launch or expand your business telecommunication system and give your business the competitive advantage in the marketplace.